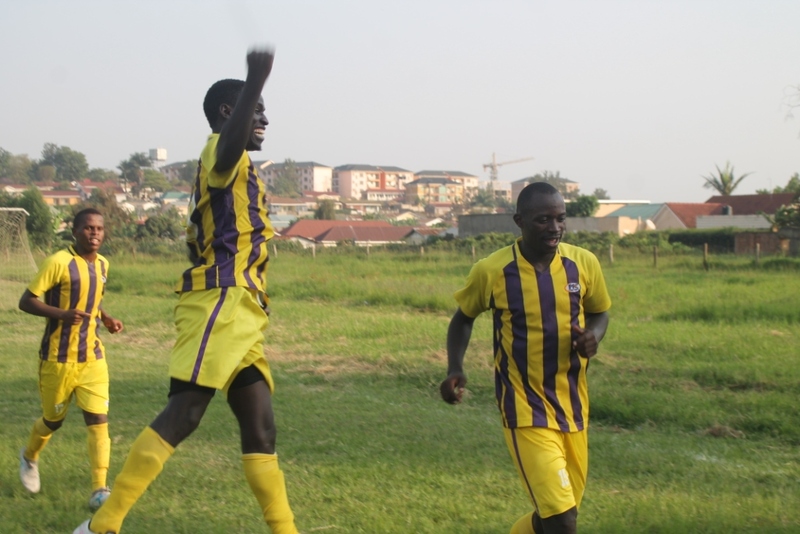 Proline FC players celebrating their goal during the game at Kakyeka stadium. 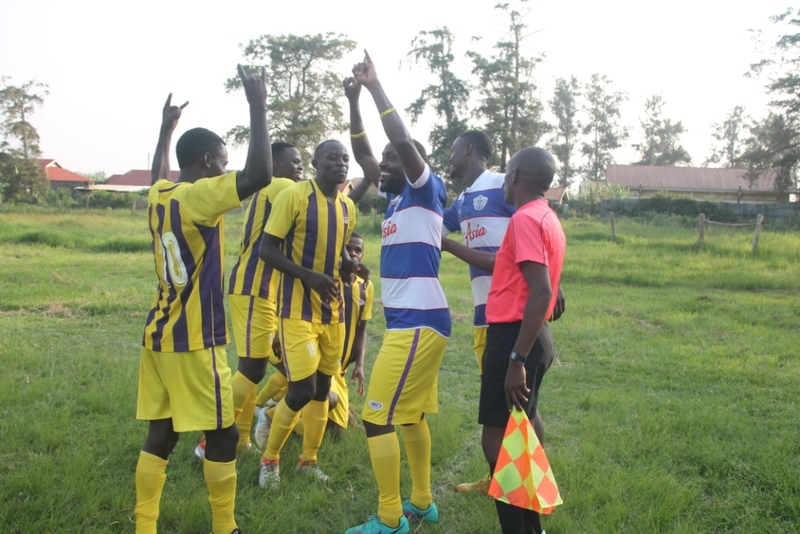 Proline FC snatched a late win against Nyamityobora FC on Friday at Kakyeka stadium, to qualify for Round of 16, of the Stanbic Uganda Cup. Despite both sides attempting to have an early lead, first half ended in a barren draw. In the second stanza, both sides got numerous chances, but could not convert them to determine the game. However, in the 86th minute, Nyamityobora’s centre back handed the ball in the penalty box earning a spot kick to the visitors. 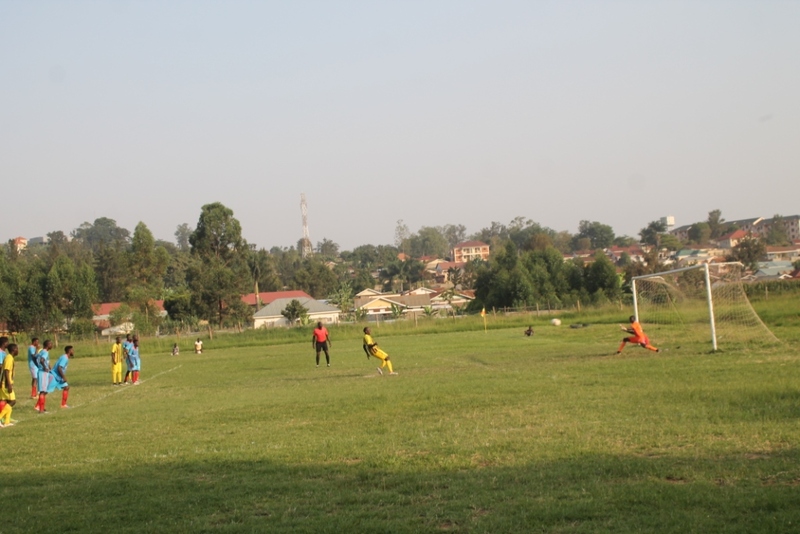 Nyamityobora’s tactician, Asaph Mwebaze introduced his second choice goal keeper to specifically save the penalty, only to be disappointed, when Proline tapped it to end Nyamityobora’s journey in the tournament. 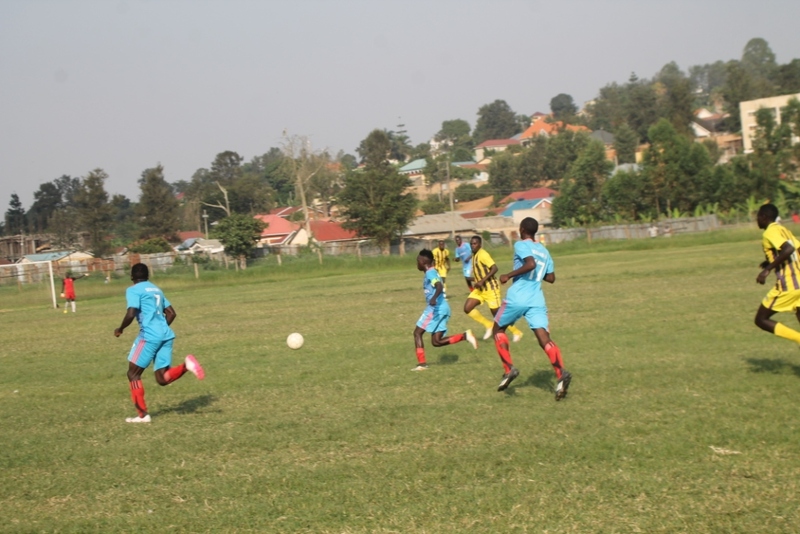 Mbarara City FC was equally exited from the tournament last week after losing against Bull FC on penalty kicks. 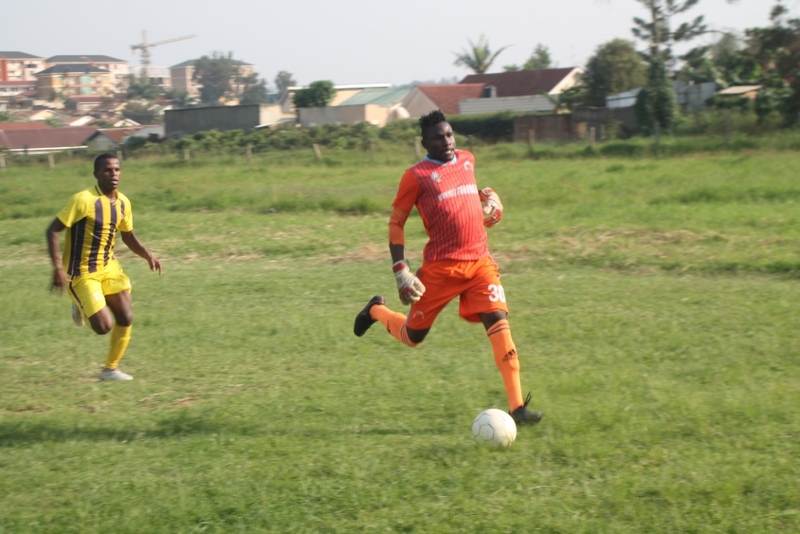 This leaves no club from Western Uganda in the Stanbic Uganda Cup. Speaking after the game, Mwebaze attributed the loss to lack of sharpness by his players to score goals. He said that his side had several opportunities which they didn’t utilise. “Our players were not sharp on scoring goals because we would have won the game earlier. We got so many open chances and we just didn’t score. 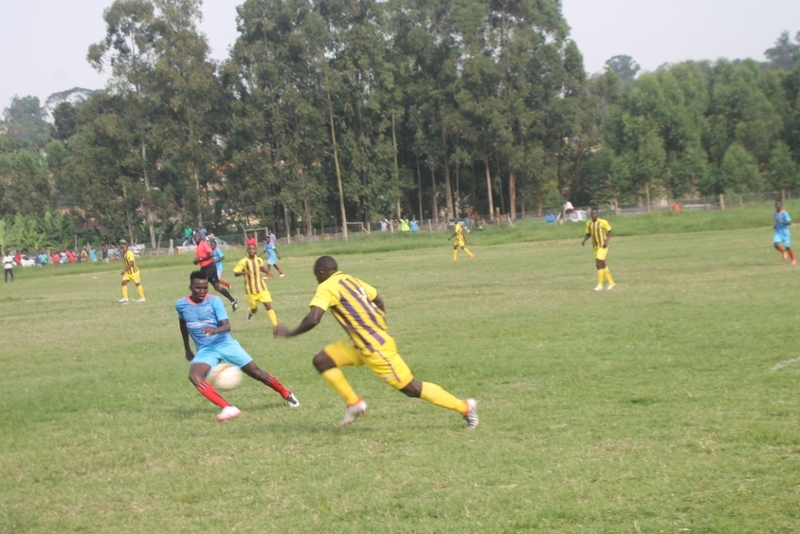 I think our boys were not hungry enough to take the results today,” said Mwebaze. 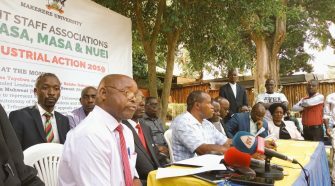 He however expressed discontentment with decisions by the referees in Uganda which he said continue being unfair and warned that they are likely to spoil the game of football in the country. 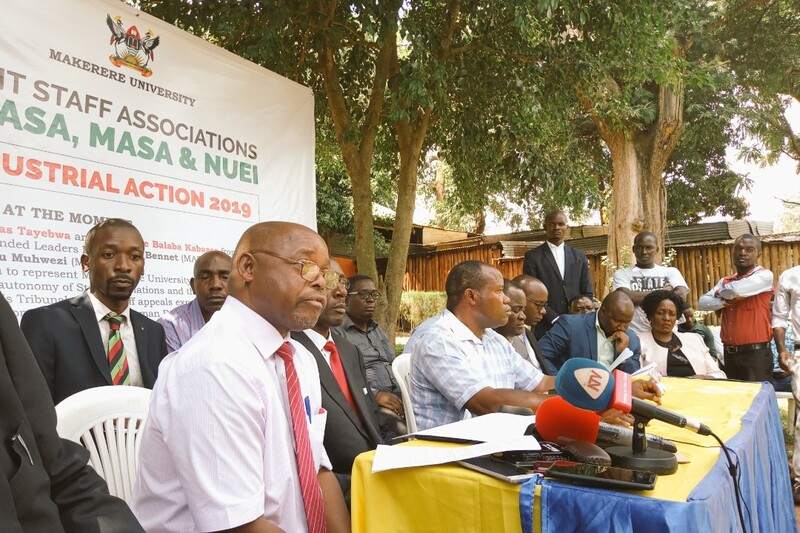 “The referees of Uganda do anything they want these days so we don’t bother about them anymore. Some of them just think they know what they are doing but even if you make arguments nothing happens they keep doing the same. So, we just let it go because we have no powers to stop some of them from refereeing” he explained. 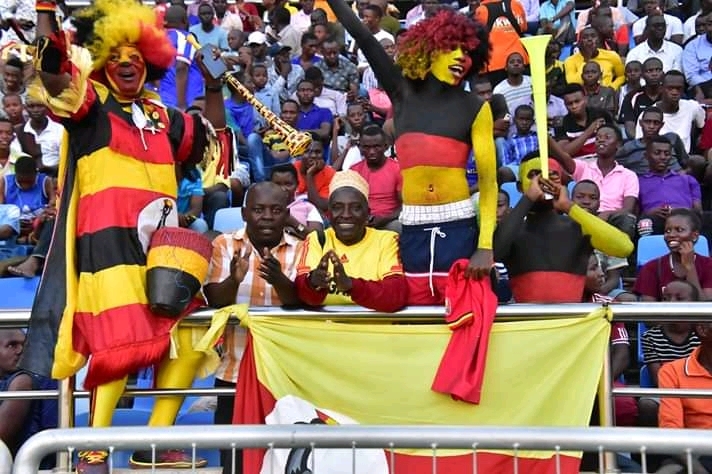 He further rubbished allegations by some fans that he planned the loss, to give his team more time to settle for the StarTimes Uganda Premier league, saying his side gave in their best to win the game, but instead lost to the visitors. 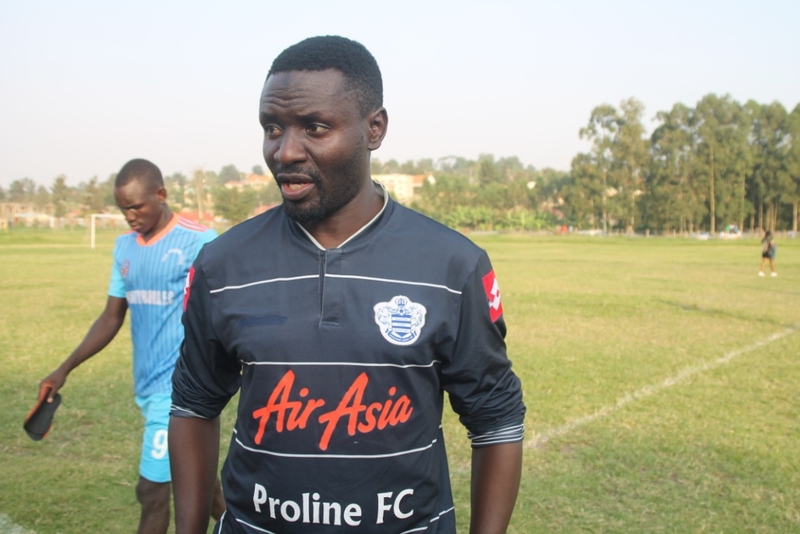 On his part, Proline’s head Coach, Shafik Bisaso, could not hide the happiness after qualifying to the next round, saying working together aided their win. 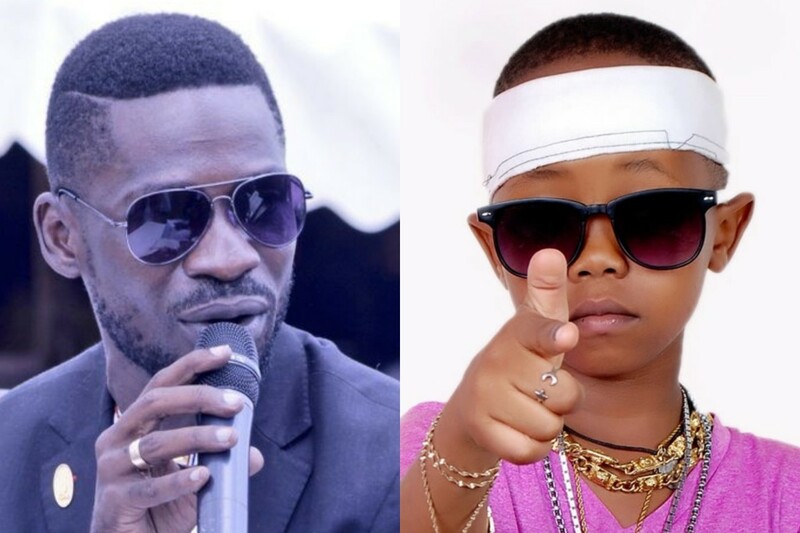 He added that the positive result will act as a motivation to keep the Big League side’s hopes of joining the StarTimes Uganda Premier league next season alive. 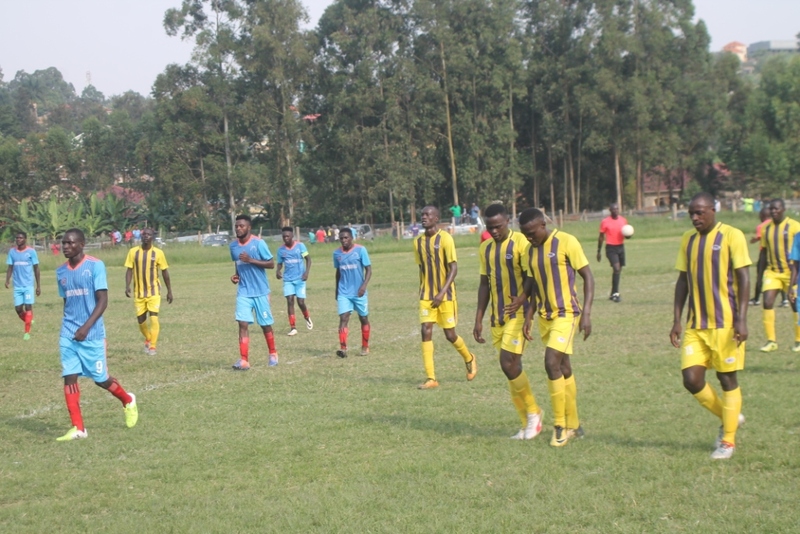 Nyamityobora FC is third last on the StarTimes Uganda Premier league log and risks being relegated to the lower league, while Proline FC tops the Rwenzori group.